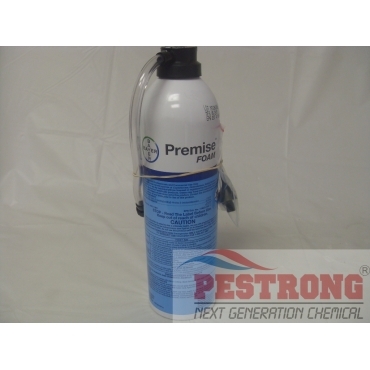 Where to Buy Premise Foam, Premise Foam Termiticide Insecticide - 18 Oz - $17.95 for Sale with Fast Free Shipping! Premise Foam Termiticide Insecticide - 18 Oz is easy ready to use termiticide insecticide with imidacloprid. Excellent product for termites and ants! Excellent product for treat termites inside wall and easy to use. I agree this product is useful tools for spot treatment for termite with less cost.